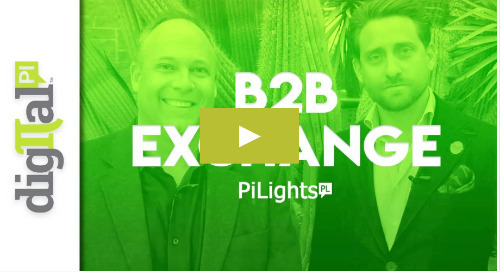 Last week in Austin, TX we got together with the Austin Marketo Users Group and our partners from PFL and Uberflip to do something a little different this holiday season. Instead of putting our holiday budget towards client gifts, we decided to "gift it forward" and contribute to the community. Together, with the charity Carrying Hope, we had a fun night putting together backpacks for kids entering the foster care system. 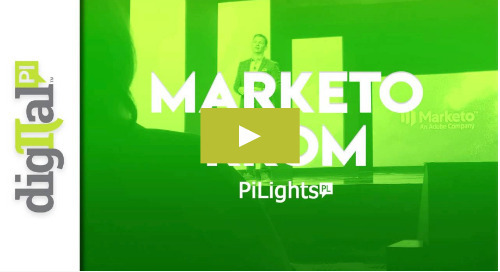 A big thanks to Jason from PFL for capturing the fun on this weeks edition of PiLights! 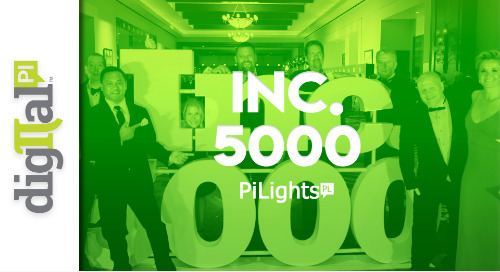 Digital Pi Goes to San Antonio for Inc. 5000!